Leamon Anderson Flatt was born in Jackson County, Tennessee, April 10, 1932. He was married to Lula Thomas September 8, 1952. They had three daughters, Cynthia Leigh Phiffer, Phyllis Cooper, and Jennifer Flatt. Baptized at the age of twelve by H.M. Phillips, Leaman set his eyes upon a career well-known to the Flatt family. He was the oldest of four preaching brothers, Bill, Don and Dowell. These boy preachers were the maternal grandsons of old-time preacher, Hiram Way, and the great, great grandsons of another Jackson County, Tennessee pioneer preacher, Hiram Pharris. Young Leaman attended Baxter Seminary, Freed-Hardeman College where he received the A.A. degree. He completed his B.A. at David Lipscomb College. Further studies at Middle Tennessee State University gained him the M.A., and he continued his studies at Michigan State University. He preached for churches in Michigan, Kentucky and Tennessee. 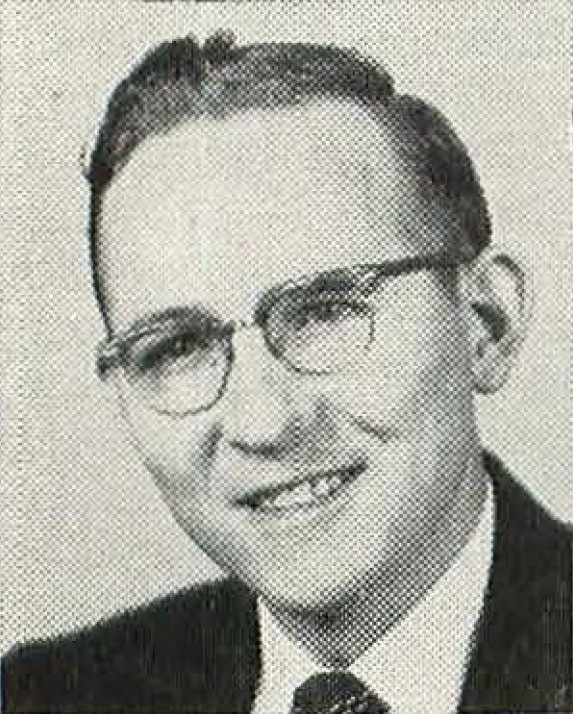 From 1953 to 1955 he preached in Morgantown, Kentucky. Then his family moved to Lansing, Michigan where he preached from 1955 to 1957. It was around this time that he moved to work for the church at Wyandotte, Michigan. 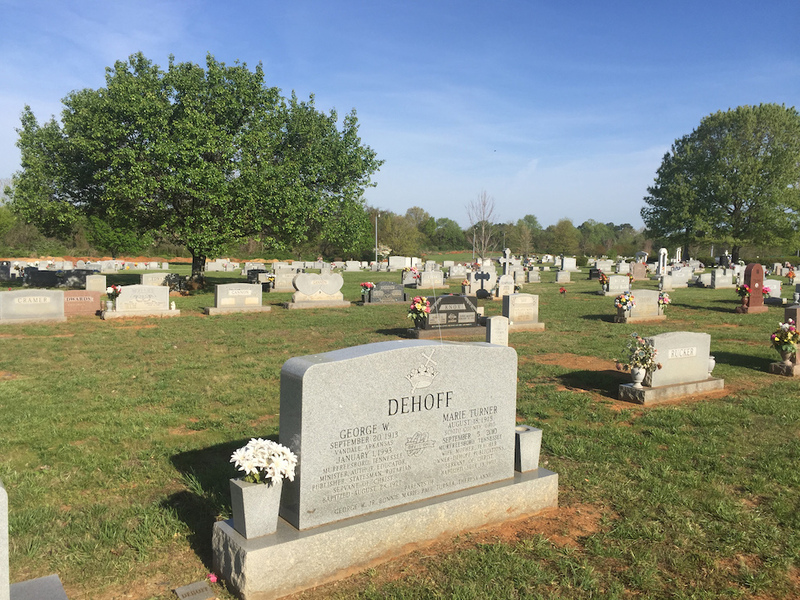 For a number of years he preached for the Petonsville Church of Christ in Franklin, Tennessee. He did extensive radio work, especially over station WMTS, in Murfreesboro, TN. Brother Flatt served for a time as president of Murfreesboro Exchange Club., He also worked as a chaplain and board member for the Middle Tennessee Chapter of the Red Cross. For a time he served as a board member of Slone River Manor and Middle Tennessee Life Underwriters. 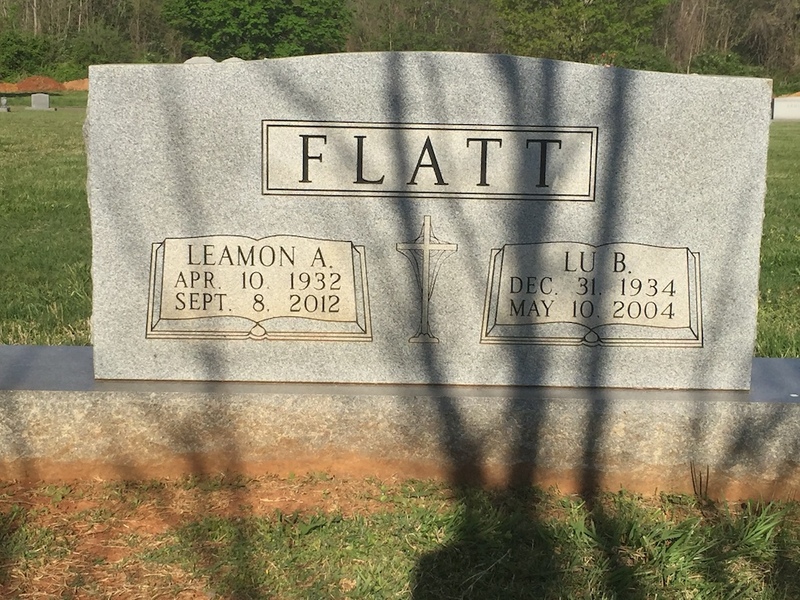 Passing from this life on September 9, 2012, Leamon Flatt went to be with the Lord, his body being interred in the old cemtery in Murfreesboro, Tennessee. Sources: World Evangelist, Preachers of Today, Vol. 2. During the Lewis County (Hohenwald, Tennessee) tent meeting, August 7-12, 1988, the four Flatt brothers celebrated their silver anniversary of working as a team in campaign efforts. Many great things happened, including thirteen adult restorations. Their first campaign was April 14-21, 1963, at Kingwood Heights (Murfreesboro, Tennessee). Leamon Flatt, the local evangelist at Kingwood at that time, had been conducting a large number of home Bible studies. This was a major factor in forty-six being baptized and a half dozen others being restored. Other early campaigns were held at Blackman (Murfreesboro, Tennessee); White County (Sparta, Tennessee, 1978); a nd , White Avenue (Henderson, Tennessee, 1979). 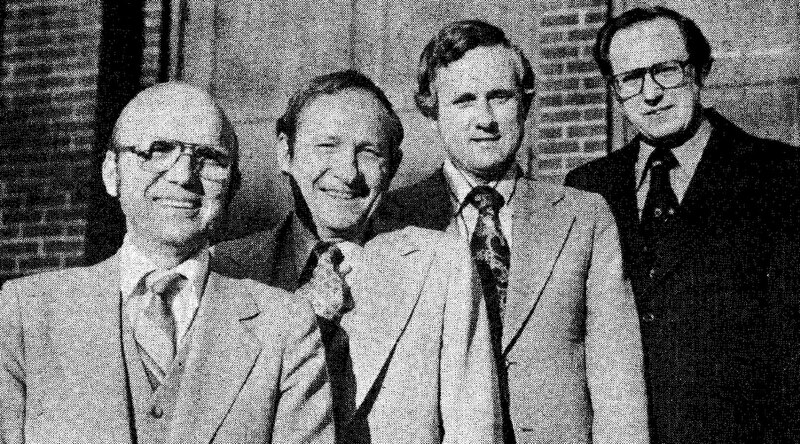 The Central congregation (Cincinnati, 1979) was the site of an excellent meeting. Their building was in the middle of a Roman Catholic settlement. The 1980 meeting was at West Rome (Rome, Georgia). The coliseum in Madison, West Virginia, was the location of the Boone County Meeting (198 1). In addition to many pleasant memories, one will ever remain in our minds. A family of six (the parents and four children) were all baptized in a river the same night. Vineland, New Jersey, was the site of the 1982 campaign. In addition to several other responses, a Jewish man came forward to be baptized. He desired to make his own confession. All was quiet as he said, "I believe that Jesus Christ is the Son of God- the Messiah." One of the largest crowds (over 2,000) of these campaigns was in Florence, Alabama ( 1983), on the campus of International Bible College. Administrators, faculty, staff, and students of IBC worked closely with us during the campaign. Two campaigns were held in 19 84: Bristol Road (Flint, Michigan), and Jackson County (Gainesboro, Tennessee). 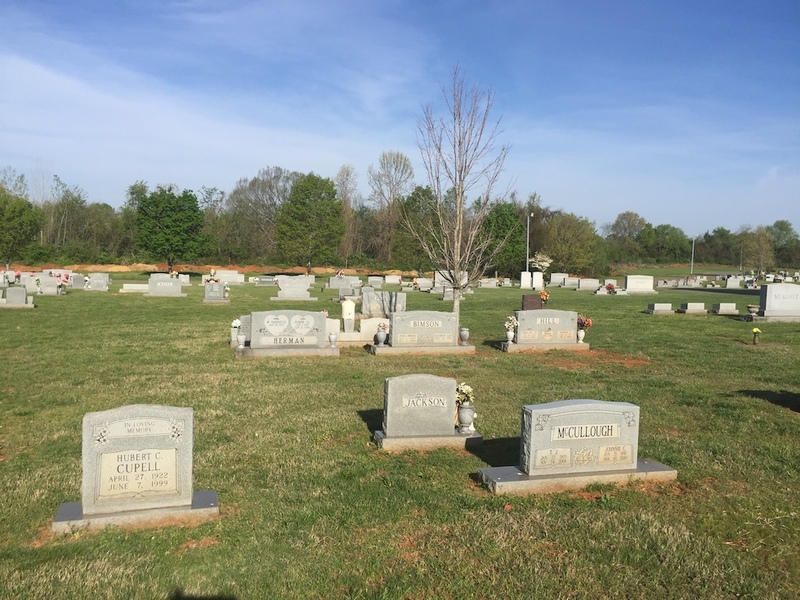 In addition to remembering a number of baptisms and restorations during these efforts, one can vividly recall the rather ill Cleo Way Flatt attending every service of the Jackson County meeting. This beloved mother of the four Platts seemed to realize that in a few short months she would quit the trials of this life. A successful effort was conducted at the Ross Road church (Memphis) in 1985. The local evangelist, Bill Flatt, had worked many hours in preparation for this campaign. 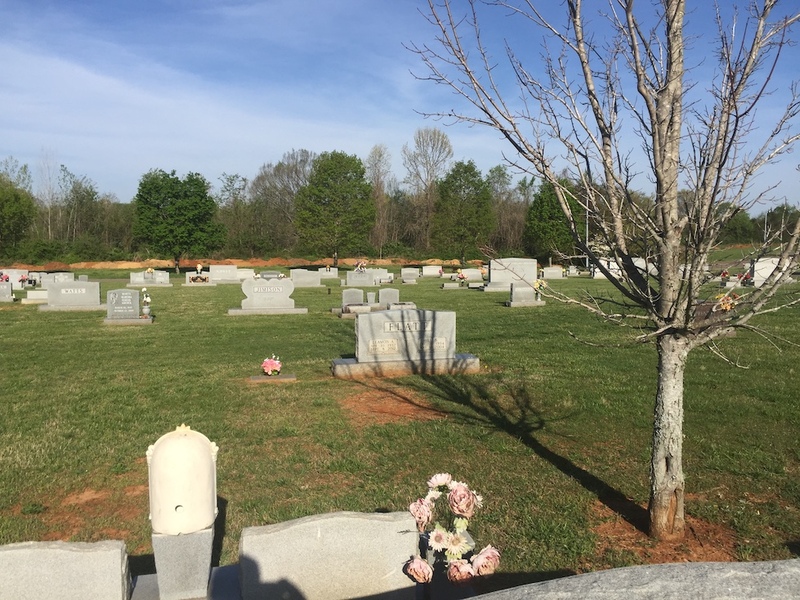 A group of students from Freed-Hardeman College helped in this effort. The 1986 campaign was at Richmond Hill (West Helena, Arkansas). The 1987 effort was in Laurelwood, New Jersey. Though the congregation was meeting in a schoolhouse, a number were baptized and restored. In every campaign, an effort has been made to seek the lost, restore the erring, and edify the saved. Basic Bible sermons have been preached. Lord willing, these efforts will continue. Plans have been made for campaigns in McHenry, Kentucky; Anchor Point, Alaska; McMinnville, Tennessee; and Freeport, Bahamas. The four Flatt brothers (Leamon, Bill, Don, Dowell) were reared on a thirty-eight acre farm in the Union Hill community of Jackson County (Gainesboro, Tennessee). They are four of the eight children born to Benton Madison and the late Cleo Way Flatt. They obeyed the gospel at the average age of twelve years. Their maternal grandfather, Hiram Way, was both a preacher and schoolteacher. He was an inspiration to all four brothers. At early ages, each of the brothers began to consider seriously being a preacher. Hiram Way also influenced the brothers to receive a formal education. Three of the four have earned doctorates. Five masters degrees have been earned. At the present time, Leamon preaches at the Peytonsville congregation in Franklin, Tennessee. Bill is an evangelist in Memphis and professor of counseling at the Harding Graduate School of Religion. Don is a minister and elder at the Morehead, Kentucky, congregation; he is also a professor of history at Morehead State University. Dowell works as an evangelist and serves as division head of the Bible Department at Freed-Hardeman College. Leamon Anderson Flatt, age 80, died Saturday, September 8, 2012. Brother Flatt was a native of Jackson County and was the son of the late Benton Madison and Cleo Way Flatt. He was preceded in death by his wife, Lula Thomas Flatt who died in 2004; brother, Dowell Flatt. Funeral service will be 11 a.m., Tuesday at Woodfin Memorial Chapel. Dr. Bill Flatt and Dr. Don Flatt will officiate. Burial in Evergreen Cemetery. Family will serve as Pallbearers. Brother Flatt is survived by three daughters and their husbands, Cindy Phiffer and husband Jim, Phyllis Cooper and husband David all of Murfreesboro, Jen Flatt Osborn and husband Ken of San Leon, TX; three brothers, Dr. Bill Flatt and his wife Louise, Ken Flatt and his wife Greta all of Cookeville, Dr. Don Flatt of Vienna, WV; three sisters, Rosa Lee Fox of Rome, GA, Linda Anderson and her husband Jimmy of Gainesboro, Wanda Crabtree and her husband Joey of Smithville, TN; sister-in-law, Della Flatt of Crossville, TN; grandchildren, Jonathon Fee, Josh Phiffer, Heather Diehr, Hope Cooper and Promise Hilsher; three great grandchildren, Isabella and Layla Fee and Cooper Diehr. The family would like to express their appreciation to a special friend, Nadine Smithson. They would also like to thank the staff of Sunnington Assisted Living, Community Care and MTMC. 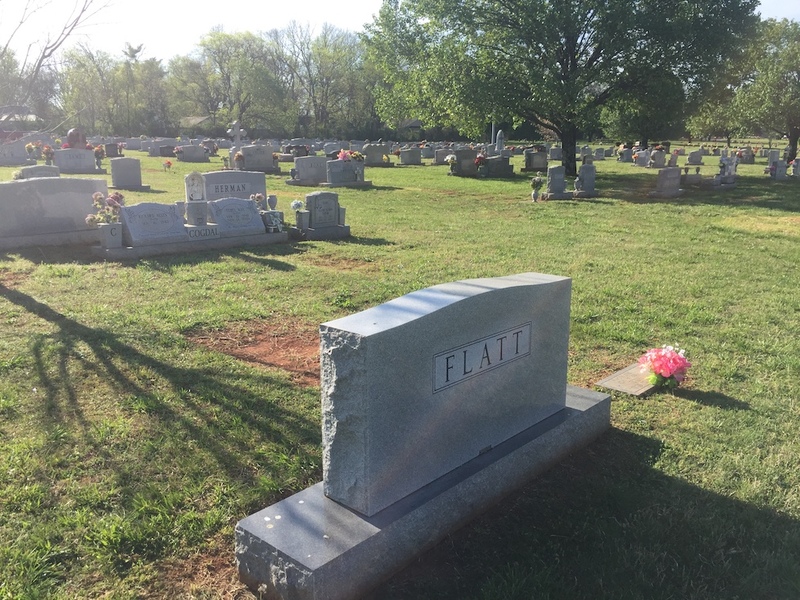 Brother Flatt was a Church of Christ minister in Middle Tennessee for more than 60 years. He earned his BA Degree from David Lipscomb University, attended Freed-Hardeman University and received his Master's Degree from Middle Tennessee State University. Visitation will be Monday from 4-8 p.m. at Woodfin Memorial Chapel, 615-893-5151. -- Woodfin Memorial Chapel. 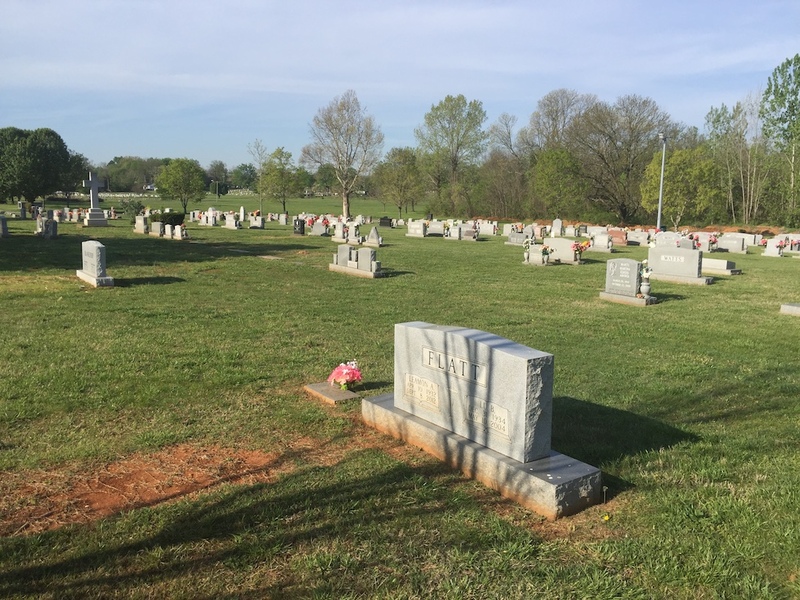 Leamon and Lu B. Flatt are buried in the Evergreen Cemetery In Murfreesboro, Tennessee. From I-24 take Exit 81B, Hwy. 231, and head toward the city center. You will be on S. Church Street. Go about two miles into the city center and turn right (east) on Vine St. Go 4/10ths mile and turn left on S. Highland (after one block it will become N. Highland) and go 4/10ths mile and turn right on Greenland. Travel 3/10ths miles on Greenland and enter the second entrance to the Evergreen Cemetery to your left (North). Go past the first intersection. You will see Forest Hill Section to your right. (I.C. Pullias is buried in this section.) Continue through the next intersection then follow the road as it bears to the right and goes toward the rear of the cemetery. Begin looking for the DeHoff grave on the left. From there that plot it is a few rows in and to the right. At the time of my visit, there was a tree right in front of the marker. Photos below should help.